• Designed with 431 stainless steel because of its high strength-to-weight ratio and a softer feel. • 431 stainless steel saves weight and allows for a deeper CTP position and expanded perimeter weighting for workability and forgiveness. 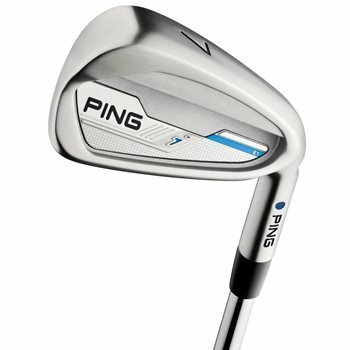 • Large head sizes and in the long irons offer forgiveness and distance where you need it most. • Smaller short irons and wedges provide precision and control. • Optimized bounce profile delivers exceptional performance in all turf conditions.